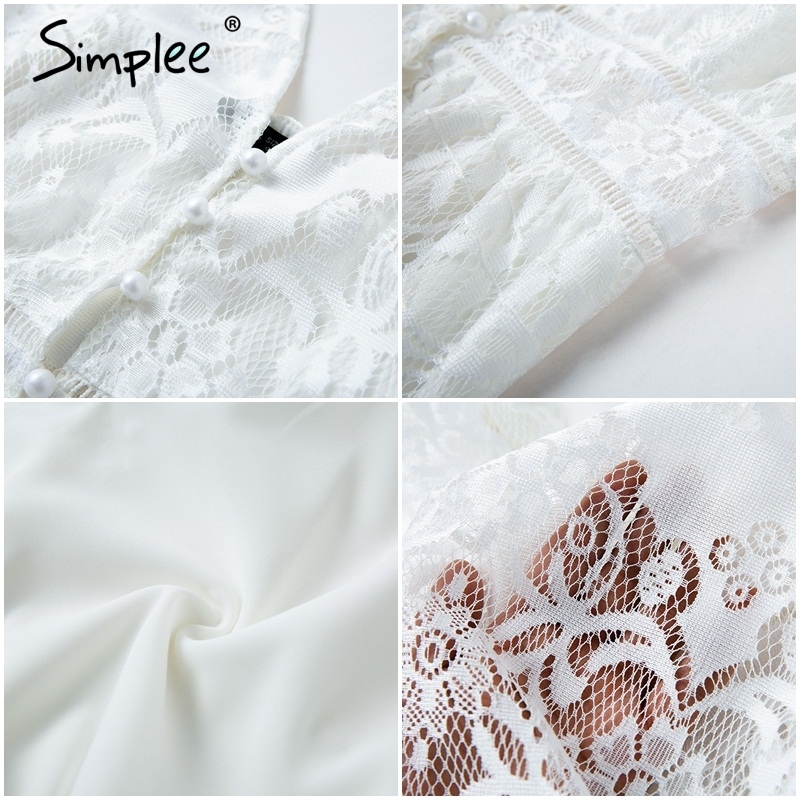 elasticated waist,without zipper for white 1 dress. Dress 1 is Polyester lace fabric ,but dress 2 is 100% cotton material. This dress is so feminine and sweet that its almost perfect for any occasion.